With the warm days of summer behind us, we are full speed into the beautiful autumn season and cooler winter months. With the change of the season, not only is the weather changing—our skin is changing too! Now that the air is much more crisp and not as humid, it plays a role in how our skin looks and feels. We may not realize it, but the air and temperature impacts our skin in various ways. Here are our 8 best tips on how to have hydrated and glowing skin during the fall and winter. Categories: Skincare | Tags: cold weather, hydration, lips, lumiere, motives, skin, skincare, winter skin tips | Permalink. Sunscreen is (or should be) an essential part of your skincare routine. It is used for several reasons. First, it is used to proven the sun’s harmful rays for burning your skin, leaving unsightly red, irritated skin. 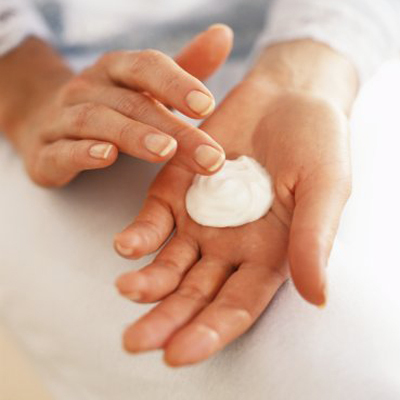 This can lead to more serious skin damage such as developing skin cancer such as melanoma. Statistics prove that a person’s risk for being diagnosed with melanoma doubles with 5+ sunburns. 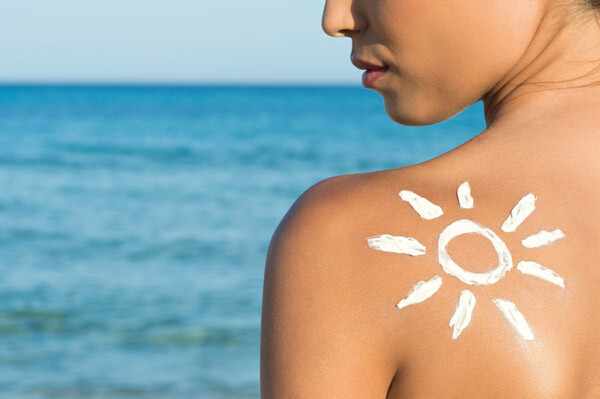 Almost half the population get at least one sunburn each year which is a growing statistic. Categories: Skincare | Tags: beauty, blog, business advice, rays, safety, skincare, summer, sun, sunscreen, themakeupmovement, website | Permalink. As much as we love the summer-sun, lazy beach days, hanging by the pool, late night barbecues, and all the other festivities that come with the warm summer nights, the sizzling rays can play a detrimental effect on your skin and beauty routine. It’s important to note that the sun provides our body with Vitamin D, which is essential to our health, but at the same time the harsh rays can damage our skin and hair if we are exposed to the elements for an extended amount of time. Here are our top 5 tips on keeping your body, hair, and skin healthy during the warmer months. Categories: Skincare | Tags: beauty, blog, cosmetics, custom blend, hair, heat, makeup artist, moisturizer, skincare, summer, sunscreen, themakeupmovement | Permalink.